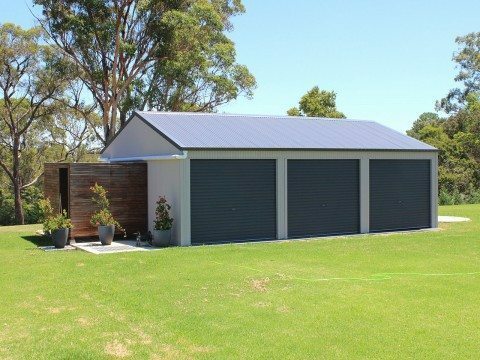 The Backyard Shacks range is designed and manufactured for maximum strength and durability using quality Australian made BlueScope Steel so you know they will be safe and good looking for many years to come. We can also provide comprehensive electrical and plumbing plans for each Shack so if you have experience in larger DIY projects or are a licensed owner builder, constructing any of our new range Shacks will be a breeze or talk to one of our local dealers how they can help you build. Each Shack is clad in beautiful and durable Colorbond cladding with your choice of colours from their extensive range. 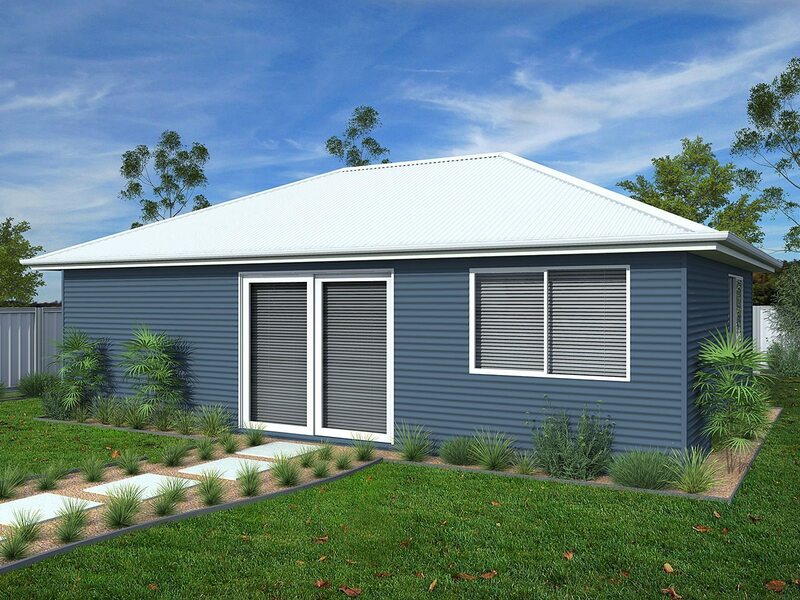 Available throughout the Sydney region from Ranbuild Sydney, Backyard Shacks are affordable, practical and a great value solution to your space requirements.